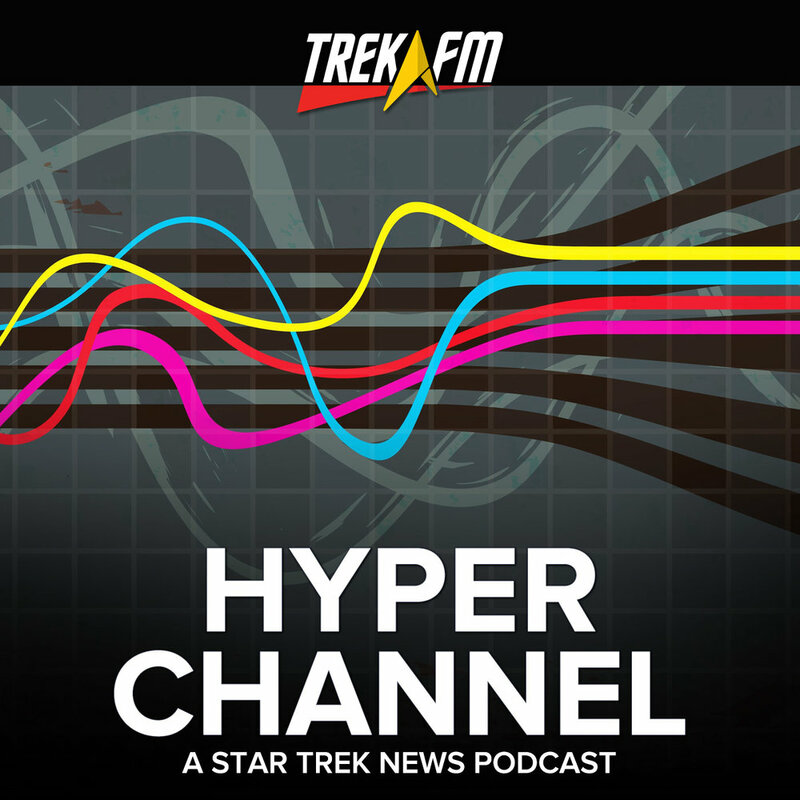 During Enterprise’s third season, the crew’s mission to find the Xindi superweapon took an unexpected turn when they encountered … themselves. Well, not exactly themselves, but their offspring. In a time travel story that had nothing to do with the Temporal Cold War, Archer stumbled upon a helping hand in the form of Trip and T’Pol’s son. And along the way, the crew caught a glimpse of what their personal lives would—or could—become. 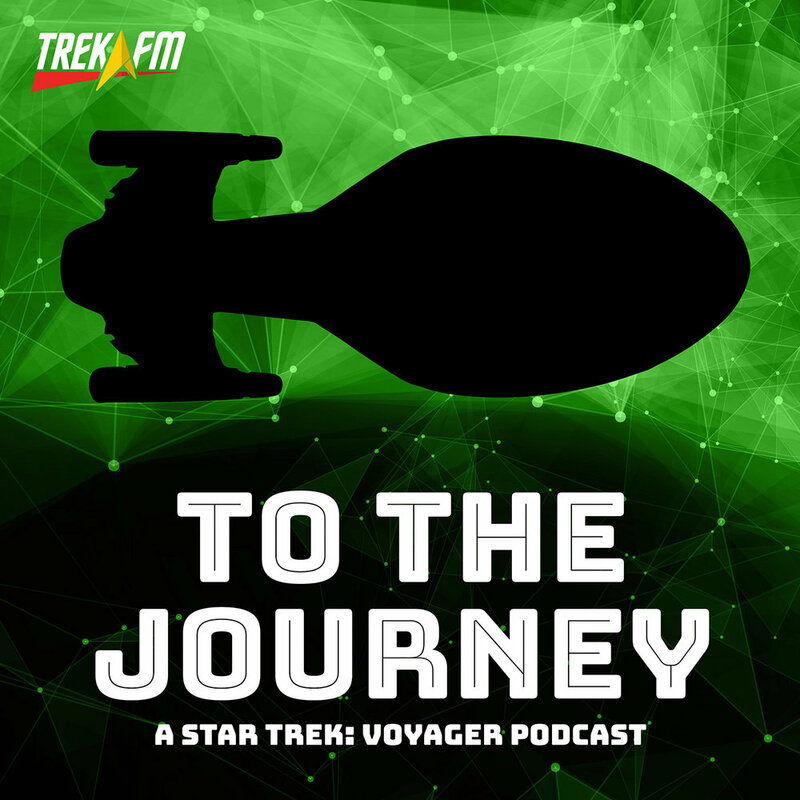 In this episode of The Ready Room, we’re joined by Norm Lao, Will Nguyen, and Mike Morrison to discuss how the story fits into the overall Xindi arc, the balance between temporal mechanics and character building, and, of course, what happens when you get two T’Pol’s together in one room. In our news segment, we discuss some 50th anniversary Ships of the Line art prints, The Autobiography of James T. Kirk, the Star Trek Beyond Dubai set, and we debate the results of the StarTrek.com "Best Couple" poll.